Efforts may have been stepped up across India to boycott Chinese goods against the backdrop of the current standoff with the giant neighbour – with Mumbai’s association of school principals calling for a boycott of Chinese goods, and the Swadeshi Jagran Manch listing out several reasons for the need for boycott, one of them being China “trying” to impose its hegemony over India. 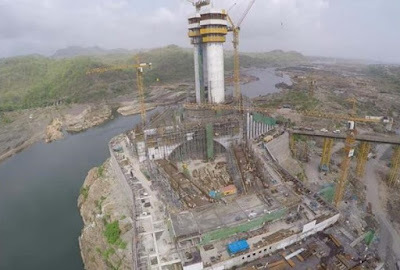 While all of this is said to have been inspired by the Sangh Parivar, well-placed sources in the BJP government in Gujarat have told Counterview this is “not going to affect” the continuous import of bronze plates from China for “coating” the world’s tallest 182 metres high statue off Narmada dam of Sardar Vallabhbhai Patel. To be built at the cost of around Rs 3,000 crore, and visualized by Prime Minister Narendra Modi when he was Gujarat chief minister, the project was announced in October 2010. A special purpose vehicle, Sardar Vallabhbhai Patel Rashtriya Ekta Trust (SVPRET), is overlooking the construction of the statue. 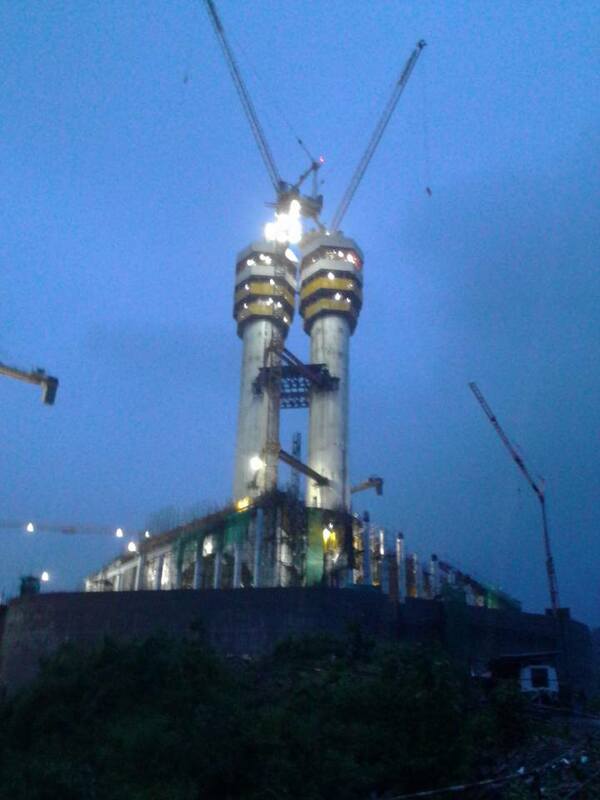 To be made of 75,000 cubic metres of concrete, 5,700 metric tonne steel structure, 18,500 tonne reinforced steel rods, 22,500 tonne bronze sheets, it will have fast elevators to reduce transit time to take the visitors to the top, and will have three-level base – exhibit floor, mezzanine and roof, which will contain a Memorial Garden and a large continuous museum/exhibition hall.